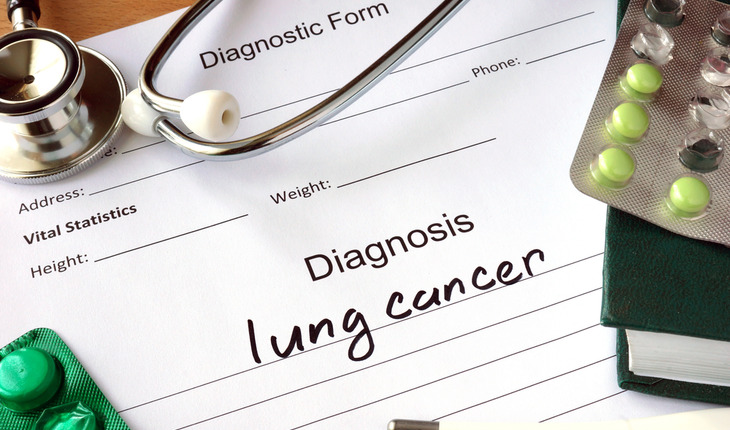 Once you’ve made it through lung cancer treatment, you want to make sure you catch it early if it comes back again. However, a University of Michigan study published in February 2016 in the Journal of the National Cancer Institute suggests that one approach to watching for a cancer’s return is being inappropriately used at many hospitals. And it isn’t helping patients survive longer, the research shows. A release from the university explains that the study looked at how often survivors of lung and esophageal cancer went through a kind of imaging called positron emission tomography (PET) scanning as the primary way of monitoring their condition instead of as a backstop to other kinds of scans. PET scans are expensive but potentially powerful. They let doctors see increased activity by cells inside the body – including fast-growing cancer cells – and can do so early. Many cancer patients receive PET scans as part of diagnosis, to see how advanced their cancer is, and to see how it’s responding to treatment.